Do you advise your clients in writing to consult with third-party experts before closing? And if you do, do you document it in the client’s file? If you want to reduce your risk of a real estate lawsuit, the answers should be yes and yes. 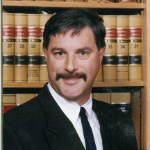 I’ve defended many lawsuits against licensees with California’s Bureau of Real Estate, and the failure to advise your client in writing to consult such experts is a common issue. These third-party experts consist of, but are not limited to, a licensed contractor, surveyor, engineer, home inspector, accountant, permit expert, attorney and the like. You should save a copy of the signed and dated disclosure in your transaction file and give a copy to your client. See our guidelines for advising clients about third-party experts while avoiding RESPA violations. When a licensee becomes an agent for a buyer or seller, you become a fiduciary to that buyer or seller. As a fiduciary, you must disclose material facts affecting the value of the property. “(a) It is the duty of a real estate broker or salesperson, licensed under Division 4 (commencing with Section 10000) of the Business and Professions Code, to a prospective purchaser of residential real property comprising one to four dwelling units, or a manufactured home as defined in Section 18007 of the Health and Safety Code, to conduct a reasonably competent and diligent visual inspection of the property offered for sale and to disclose to that prospective purchaser all facts materially affecting the value or desirability of the property that an investigation would reveal, if that broker has a written contract with the seller to find or obtain a buyer or is a broker who acts in cooperation with that broker to find and obtain a buyer. In California, prior inspection reports must also be disclosed. You do not get penalized in California by over disclosing matters pertaining to a listed parcel, and that is likely true in many other states as well. When in doubt, always disclose a given issue in writing and suggest a third-party inspection before close. 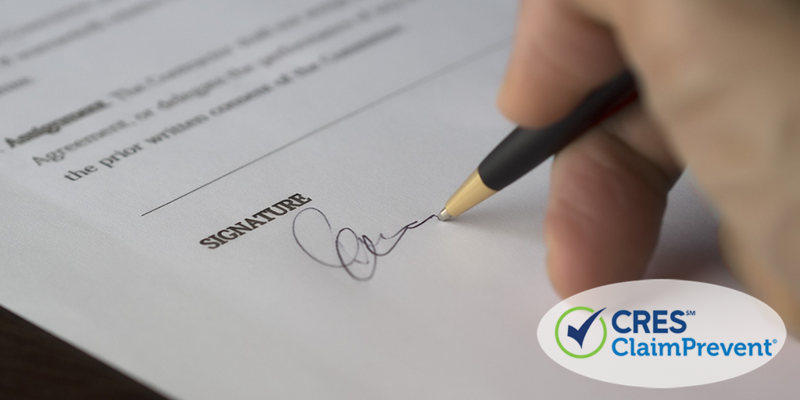 Save the signed and dated disclosure as to the suggestion in your transaction file well before the closing date. By doing this, your risk of being sued by an unhappy client post closing is significantly reduced.